Joseph A. Reiter, Jr, 94, passed away at his home on Friday, November 24th, 2017. 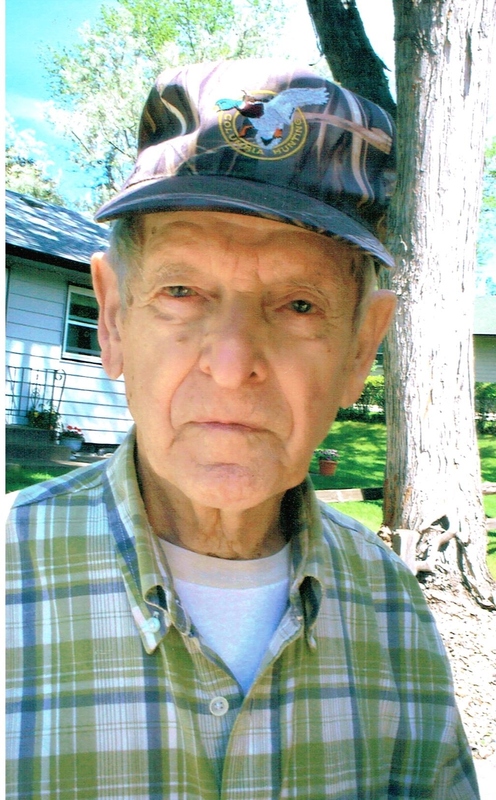 Joe is survived by his wife: Peggy of Sioux Falls; two daughters: Julie (Bruce) Magnusson of Spearfish, SD and Lisa (Dwight) Vigness of Billings, MT; two grandchildren: Austin and Jacob Vigness; two great-grandchildren: Kloie and Alec Vigness; one sister: Genevieve Ament, and many nieces and nephews. Visitation with the family present will be 5:00 - 7:00 PM Tuesday, November 28th, at Barnett-Lewis Funeral Home with a Scripture Service to follow at 7:00 PM.